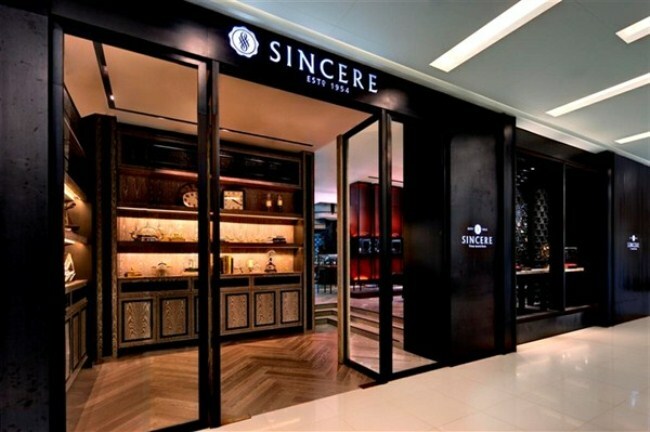 Horologists now have a new mecca to browse the most exquisite timepieces: Sincere Watch Limited has rolled out its latest boutique, a swanky duplex along Singapore’s prime shopping belt in the newly opened Scotts Square. 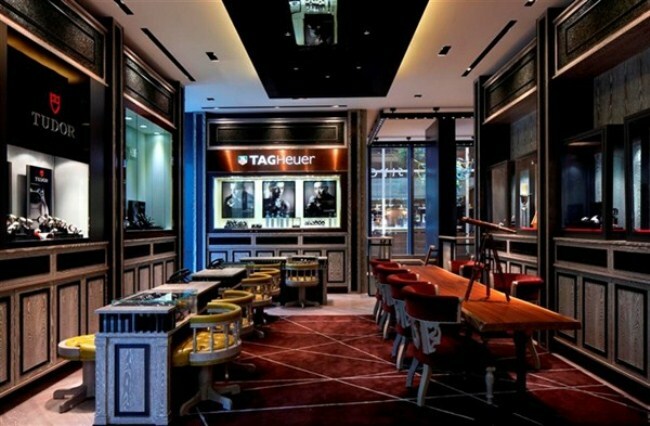 As an anchor tenant at Scotts Square, the boutique was designed with an eye towards giving shoppers a richer, more personalized and private browsing experience. 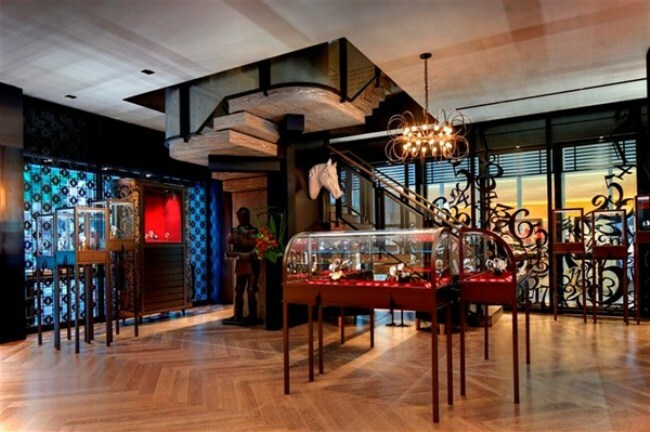 Plushly decorated and evocatively lit, the store also boasts Sincere’s first ‘shop-in-shop’ with Franck Muller on the duplex’s boulevard level. 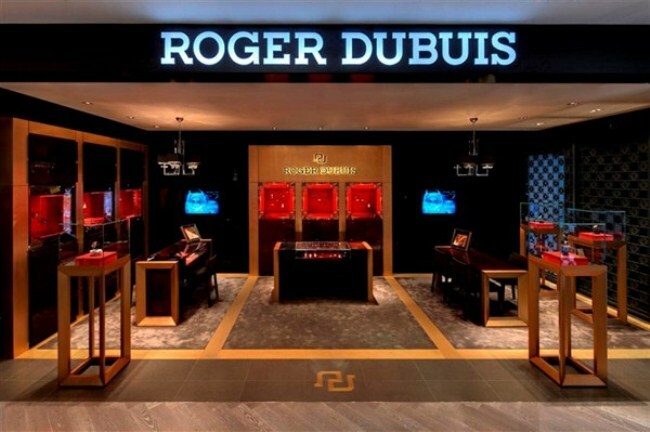 The boutique also houses a Roger Dubuis ‘shop-in-shop’. 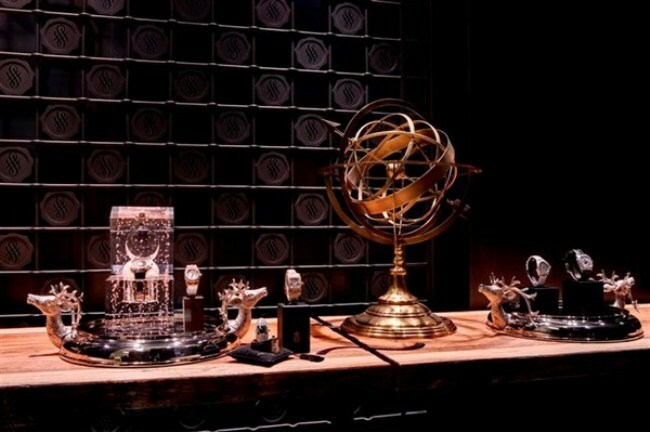 Go up a sinuous staircase and you’ll be in haute horlogerie heaven, with more than twenty other top watch labels, including Audemars Piguet, A. Lange & Söhne, Breguet, Tudor, Omega and Greubel Forsey. “Singapore has become one of the most significant markets for luxury goods in Asia. 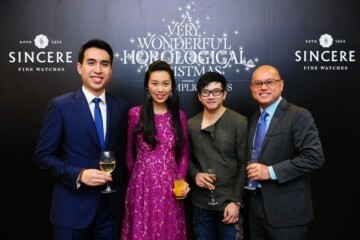 According to the APAC Wealth Report 2011, Singaporeans spent 41% of their luxury investments on Jewellery, Gems and Watches, the highest in the region,” said Mr. Stephan Ritzmann, Group Chief Executive Officer of Sincere Watch Limited.